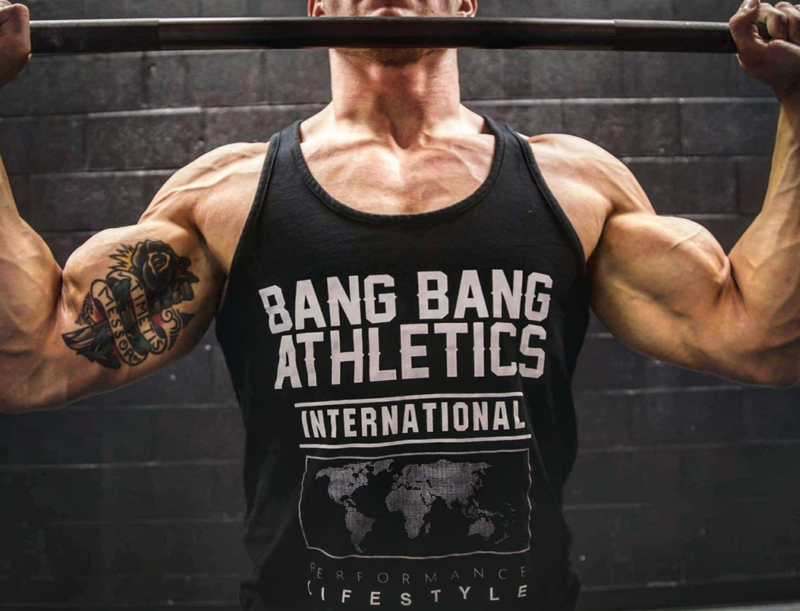 Why Join Team Bang Bang Athletics? The fitness industry has become inundated with less than effective training and dieting programs that aim to target the masses. Too often, I will see articles on the Internet that claim to have "the new best chest workout for mass", "the fastest routine for burning fat", or (my favorite) "the fastest diet to abs". There are so many group fitness classes that prescribe that each and every single attendee do the same exact workout, so many TV shows that tell millions of individuals to do the exact same thing to get into shape. The fact of the matter is that, while it would be incredible if one training/diet plan could drive the best results for each and every single person in the world, these programs fail to deliver on their promises. And how could they possibly do anything otherwise? The task that they are trying to achieve is absolutely impossible! How can the same chest workout be the best chest workout for millions of individuals who are each different from one another in terms of their genetics? How can one diet plan burn the most fat for millions of individuals who have different metabolic rates? And how can the same diet create millions of ripped six packs when each individual following the diet has different dietary needs? The madness needs to stop! With Shomo Shotime Fitness, I aim to deliver a truly customized experience to you. I aim to arm you with a meal by meal diet plan, an exercise by exercise training routine, and a supplement protocol that is tailor made for YOUR genetics, YOUR lifestyle, and YOUR preferences so that we can truly deliver the best results for YOU! No more cookie cutter programs that "kinda" work for a few weeks. It's time to make serious progress towards your goals, and the only way to do that is through specific and intelligent programming. I have built my fitness education over the past decade. Over the course of my career, I have won several bodybuilding shows and now compete on the national championship circuit in the United States. I have signed a pro fitness modeling contract and have had the privilege to network with the top physique athletes all over the world while shooting with incredibly notable photographers. I've learned so much from so many different mediums, and this experience has blessed me with the opportunity to drive thousands of transformations for people just like you. By working with a variety of folks coming from different backgrounds, cultures, and experiences, I've amassed a great deal of knowledge around training and dieting. Quite simply put, I've seen it all and know what works. And I can deliver this knowledge and program to you for a few bucks per day. Pretty neat, huh? So, let's get to work. Are you ready to take your fitness seriously? Are you ready to make progress that will leave jaws hanging in your wake? Are you ready to change your life? Click on the Online Coaching tab above, and let's get you started. I can't wait to see you evolve. Bang bang.